Five years, 400 dance crews, one final winner. 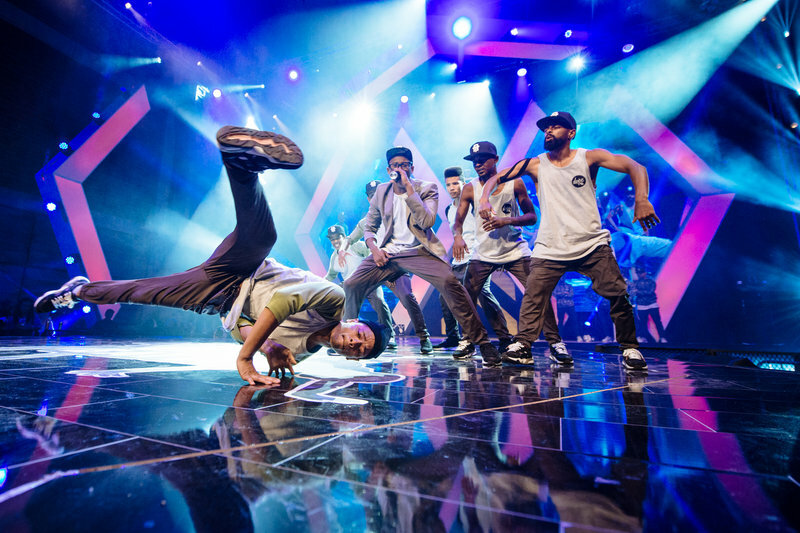 It all came down to The Final Move as eight of Mzansi’s finest crews from an eclectic mix of genre’s competed for the Red Bull Beat Battle title. 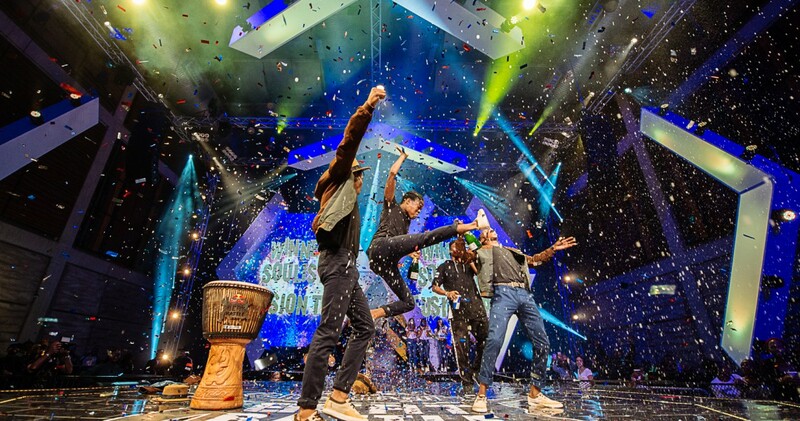 In a fitting climax Soulistic Fusion Trio – the first ever iSbhujwa to do so – walked away with the title. The Dobsonville crew didn’t just come with a new outfit for every round, they threw down a completely different vibe in each battle, much to the appreciation of the Soweto crowd. iSbhujwa, derived from the French word ‘bourgeois’ means being slick and stylish in everything you do, form the way you dance and dress, to the way you live. Soulistic embodied this and won the night. 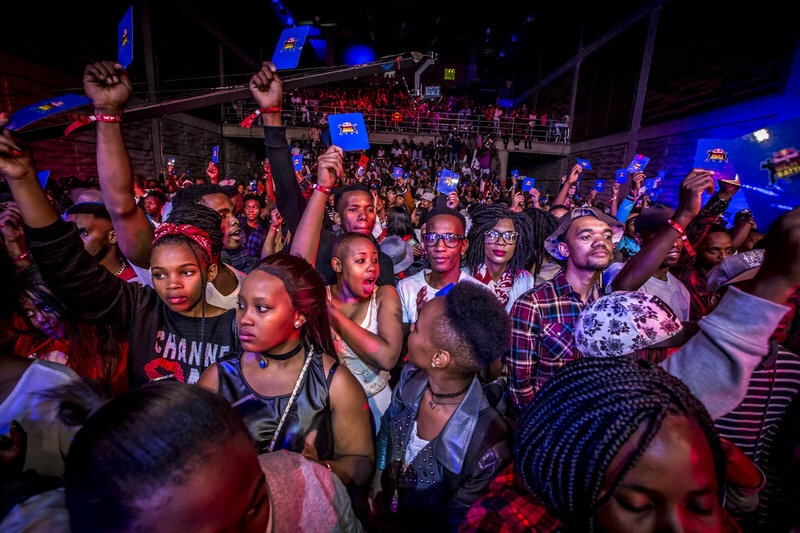 Set in the heart of Kliptown, the most memorable crews from the past four editions went head-to-head to write the final chapter. At stake: ultimate bragging rights. 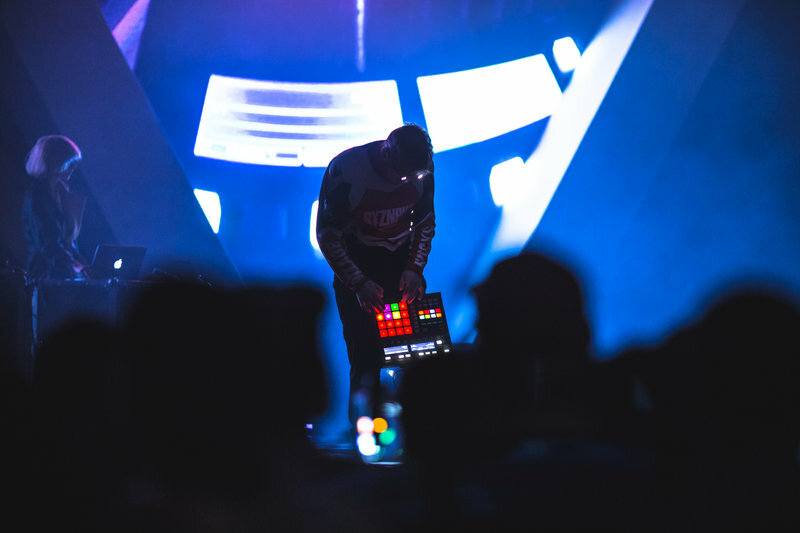 Innovation, artistry, flow and continuity – the night showcased electric performances and avant-garde techniques from all crews. The hall at Walter Sisulu Square was heaving with elevated levels of energy and passion from over 2000 screaming spectators. The A-grade quality of the field meant every round was going to be a squeaker, but there were some surprise results early on in the first elimination round: Round two saw the eight cut to four and it was Via Volcano, Fire and Prophelaz who fell, along with shock upset, defending champions Freeze Frame. The semi-finals were as heated as to be expected and as the hour grew closer to midnight Ninja Turtles took down Artistic Intelligence, while Soulistic Fusion Trio prevailed over Reptilez. Finally it came down to a face off between Soulistic Fusion Trio and Ninja Turtles, the breaking outfit from Cape Town. The two crews had kept their absolute ace cards for last and left it all on the stage when it counted most. When the lights went out for the last time at Walter Sisulu Square it was Soulistic who claimed the champagne, the Bongo drum trophy and the bragging rights. Respect! 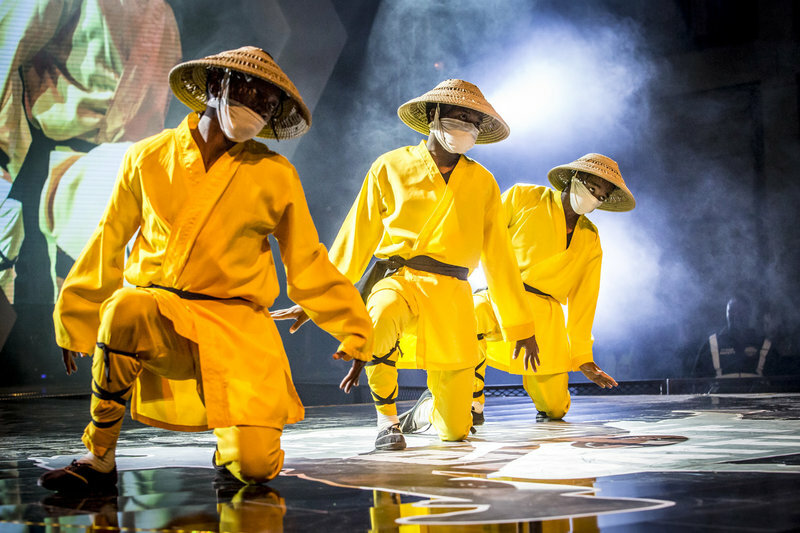 Performances by Kat la Kat, DJ Switch, Sibot, DJ Speedsta and more served as perfect pinnacle to the end of this groundbreaking dance competition.